RRLIP Survey! We Need to Hear From Newcomers to Regina! We Also Need to Hear From Employers, Co-Workers, Service Providers and Volunteers! Please Help! Newcomers to Regina! Please fill out this online survey! Education, Employment and Childcare questions! 6 languages - English, Arabic, French, Filipino (Tagalog), Hindi and Urdu! Help us understand the barriers and challenges faced by newcomers - and supports that are working well! We need your input to assist in future planning of the RRLIP! Last year the Regina Region Local Immigration Partnership (RRLIP) held 'Community Forums' and completed a scan of the community’s assets and gaps in regards to newcomer settlement and integration (see Resources tab - Project Resources). This year, the RRLIP is working with a team of U of R researchers, asking specific questions about some of the education and employment priorities identified in the Forums (plus childcare). The purpose of this study is to understand the barriers and challenges faced by newcomers adapting to life in Regina. We also hope to understand what services and supports assist newcomers with their settlement and adaptation journey. 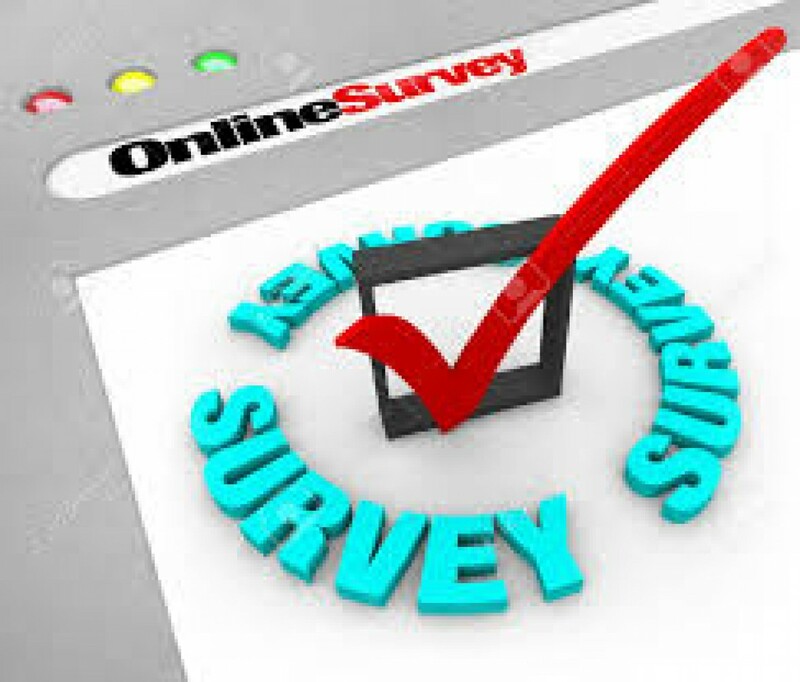 Surveys will be conducted on-line, and in large groups. The surveys are available in 6 different languages - Arabic, English, French, Hindi, Filipino (Tagalog), and Urdu. It is very important to get a wide variety of participants from different ethnic backgrounds, refugees and immigrants from different immigration streams. It is also very important to hear from those who have not used government settlement services, or used them very little. Information will be collected through online surveys, some large group surveys, and a number of small Focus Groups, hosted by U of R researchers. We would like to invite all newcomers (born outside Canada, over 18, and in Canada less than 5 years) to participate in this Newcomer online survey! If you are an immigrant newcomer to Regina (recent or long-term), we appreciate your willingness to share your insights and experiences. You have explored the City, learned about services, settled into a home, and faced challenges. We want to hear from you! Please share with your friends, family, cultural group, faith community, neighbours, etc. Your insights will be extremely valuable to the development of a local Strategy and Action Plan designed to address the challenges - and to help Regina become a more welcoming, inclusive place for newcomers. Employers and service providers (both paid and volunteer) also have a survey for their perspective. Newcomers who have lived here more than 5 years should fill out this Employer/ServiceProvider survey. (See ad for Employer/Service Provider Survey link at top right or click here). The research findings will be shared with all community members by early April, 2017. We thank you in advance for your time and input!